Counts up to 250 coins per min. 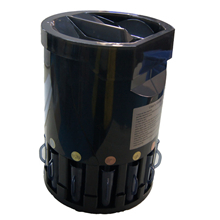 With smart appearance, widely use, competitive price, and easy operation. With clear quantity showing on the coin tube. RH-980 is high technical product with light, electronic mechanism. 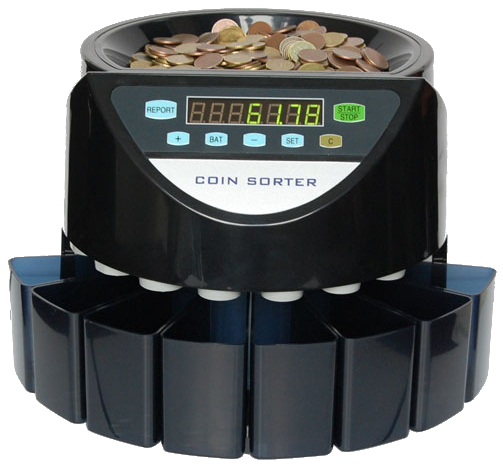 It can sort and count different kinds of coins. 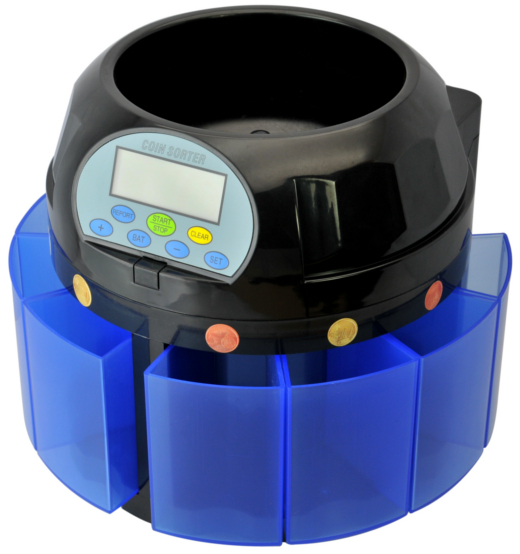 It has the feature of high accuracy rating and accurate counting. 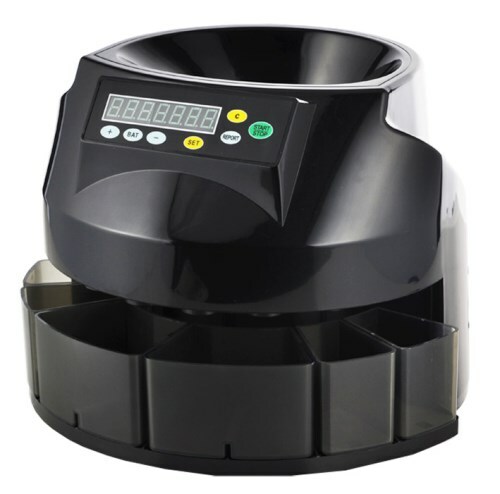 It is used by banks, supermarket and small shops widely. It is your good assistant with finance.